The Suunto Spartan trainer is basically a GPS sport watch, with a few activity tracking, and SmartWatch features on it. in terms of design this is definitely looks like a sports watch, so some people might like that, and others might not. I think it’s really cute, it comes in this great robin egg blue color, that we have here, but it definitely is more of a sports watch look if that’s what you’re looking for, and I have a really small wrist, but this fits just fine. there are a lot of settings you can definitely get. a custom fit with this it does have the little GPS knob, or antenna hood, it’s smaller and doesn’t really get in the way. but that did make a comeback with the Spartan trainer. 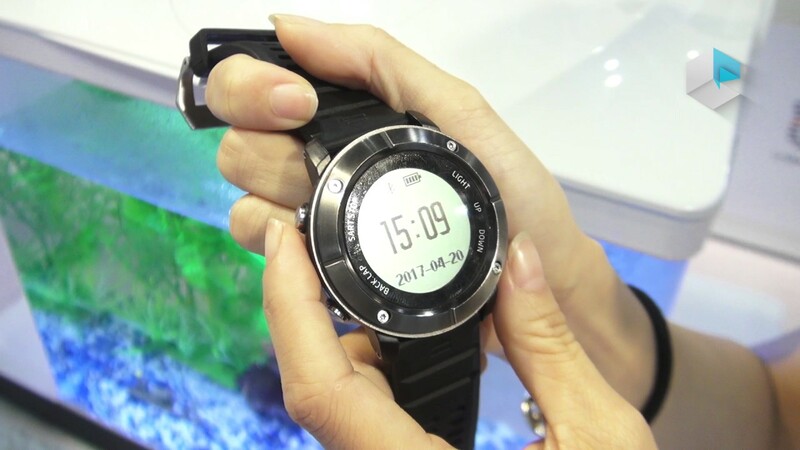 also this GPS sport watch is water resistant down to 50 meters. about the battery life, it can goes to about four days on a single charge. which is a little less than the bigger Spartan watch. we’ve heard there is a software update due for release in October 2017 that will improve battery life, but it’s not that bad right now, considering we’ve been using it pretty heavily everyday. the Spartan trainer, does have a wrist heart-rate monitor on the underside, that heart rate monitor is actually from valence cell, and we’ve seen that it’s typically one of the best heart-rate monitors out there. we think it’s actually better than the rest for circuit training, and weight training, however we did get some funky swings while running with this watch, and it was estimating a little high. not sure what’s happening there, but that new software update coming out soon is supposed to help with the heart rate. sensor as well the heart rate monitor can actually run 24/7 if you want it to, or you can switch that setting off, to increase battery life. you also have the option to connect the Suunto Bluetooth heart-rate monitor, if you’re looking for something like you’re swimming heart-rate data, or just better heart-rate data in general. the bottom line is wrists heart rate monitor technology, is really hard to get right but balanced cell, does a really good job of it. it’s just still not perfect. 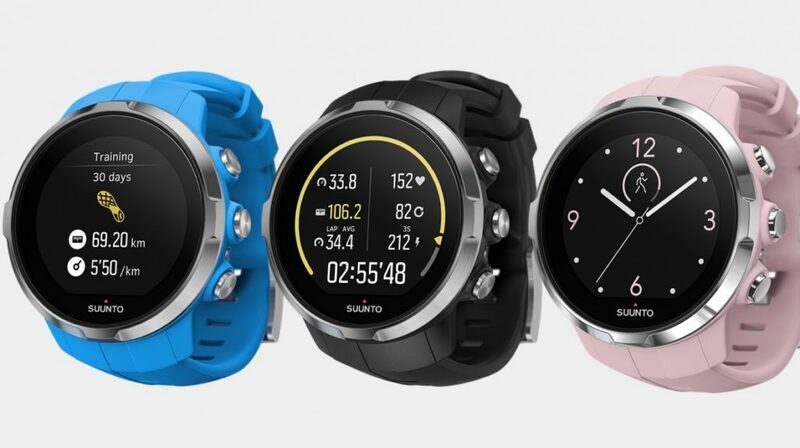 now let’s talk about all the sports stuff, the Suunto trainer can track, weight training, running, circuit training, pool swimming, trail running, treadmill running, cycling, open water swimming, triathlons the list just goes on, and on. and because this is GPS sport watch as we’ve mentioned before, it didn’t have any issues with the GPS accuracy, or any of the data aside from the heart rate monitor, being slightly off sometimes. Spartan trainer, also has a navigation feature, where you can create custom routes, and courses and add different points of interest, if you want and then you can download those onto the watch directly. 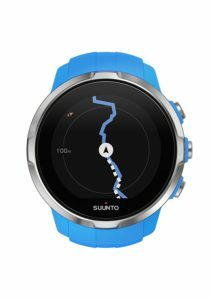 this is really great if you’re like me, and you like backpacking, or hiking because you can actually upload a route into the watch, or if you’re not sure where you want to go, you can check out the suunto website, and they have predetermined routes that you can actually download to the watch as well. 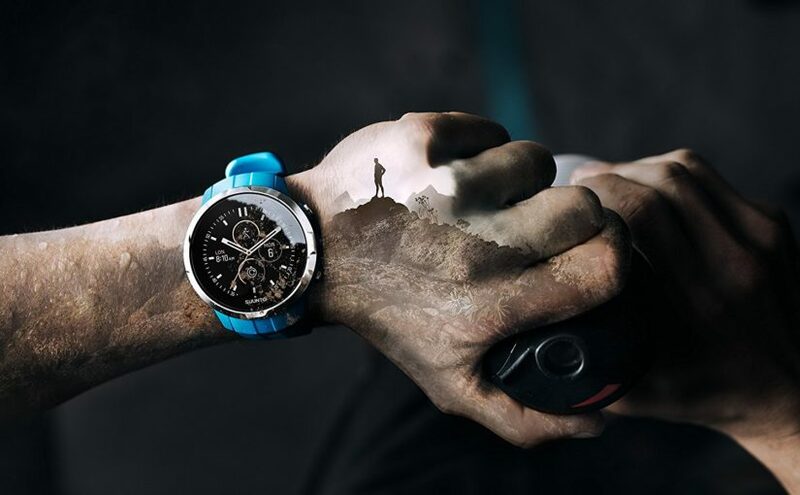 the navigation feature, seems as it’s not an exclusive technology on this GPS sport watch, there was a very similar feature on other Garmin, and Suunto watches. the other neat thing about Suunto, is that you can see heart maps on their website, and mobile app for the popularity of certain areas. so let’s say you want to go cycling, you can actually find the popular routes, and then download those from the website straight to your device, that’s pretty neat the Suunto web portal. is actually a lot more helpful than the mobile app, even though the mobile app continues to get better. you can still do more with the website, and it’s just easier to use you can see your personal workouts, and stats, map out future workouts, get training plans for marathons 10ks, and more.. so it’s a great web portal, but the mobile app still needs a bit of a facelift activity. tracking is really just that the watch will tell you how active you’ve been in terms of calories, and steps, but there’s no sleep tracking feature just yet, so it is pretty basic which is really what suunto is going for. 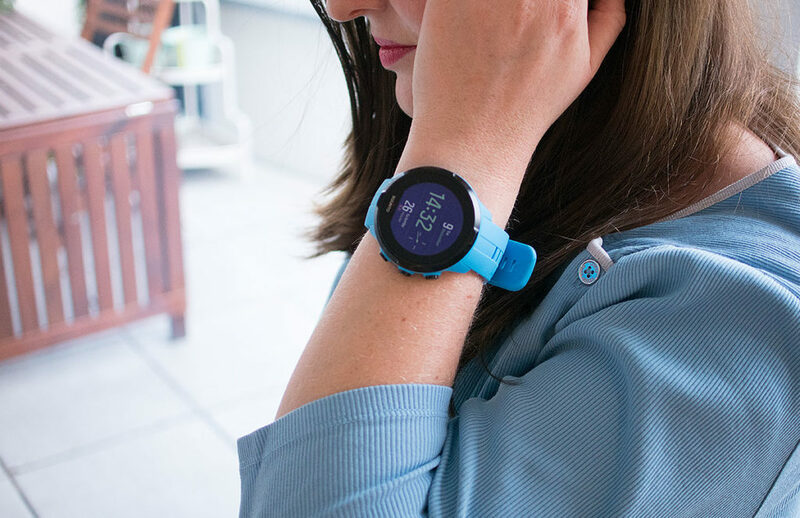 they have all the basic features you could want in a GPS sport watch, but really there are performance companies, so they give you the options to track sports as well. 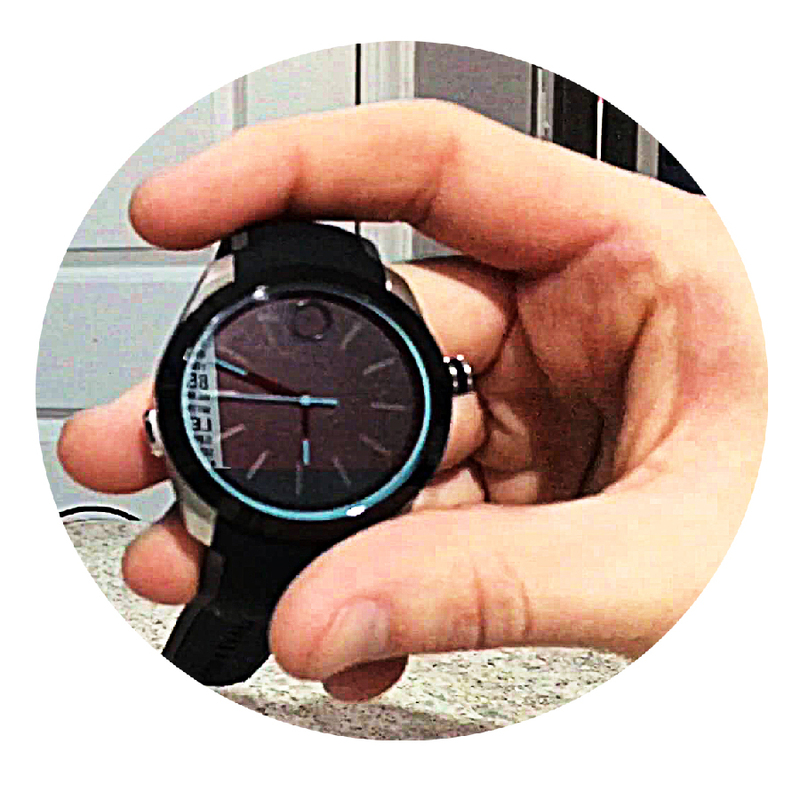 take their high-end performance features that they offer on their larger models, and shrink it down into a smaller device, so this watch is really great for people with smaller wrists, that still want a solid sports watch. thanks you so much for taking the time to read this article, if you liked it, And if you thought it was helpful, be sure to click on the share buttons down below, share it with your Friends. it might help someone else..